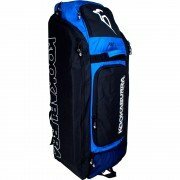 All Rounder Cricket is the best place to shop for your young girl or boy's cricket bag, whether they have just started out or are making they way through age group team's we offer a varied selection to meet all needs. 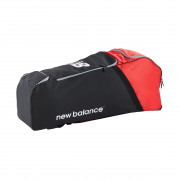 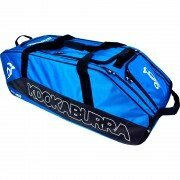 Including bags from Kookaburra, Gunn and Moore, New Balance, Gray Nicolls and Spartan. 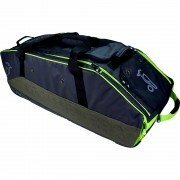 Don't forget if you can't find what you are looking for here check out our main bag's section for a bigger variety of larger cricket bags.